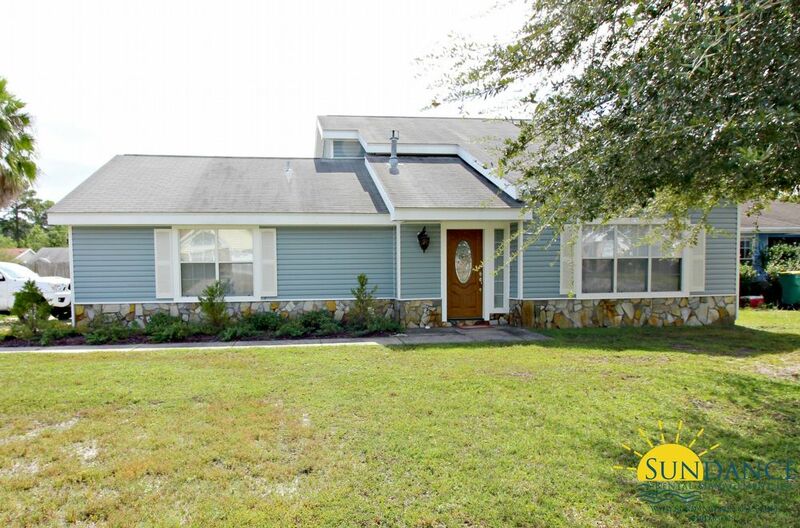 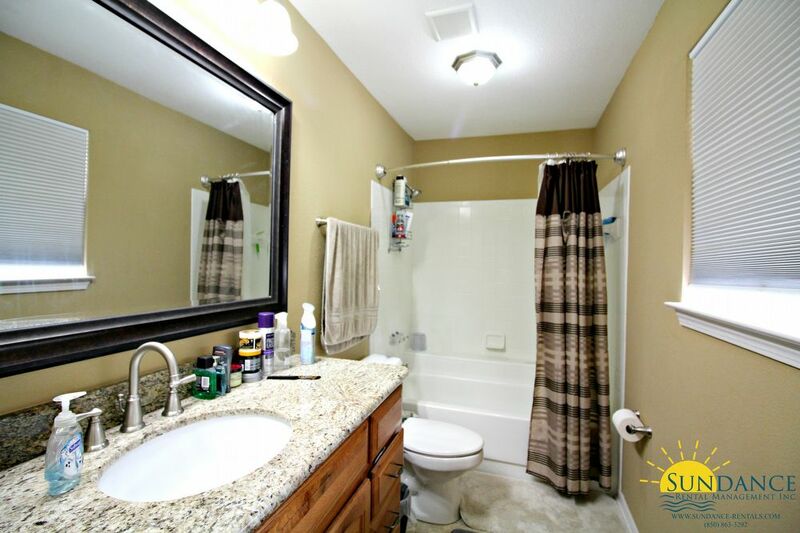 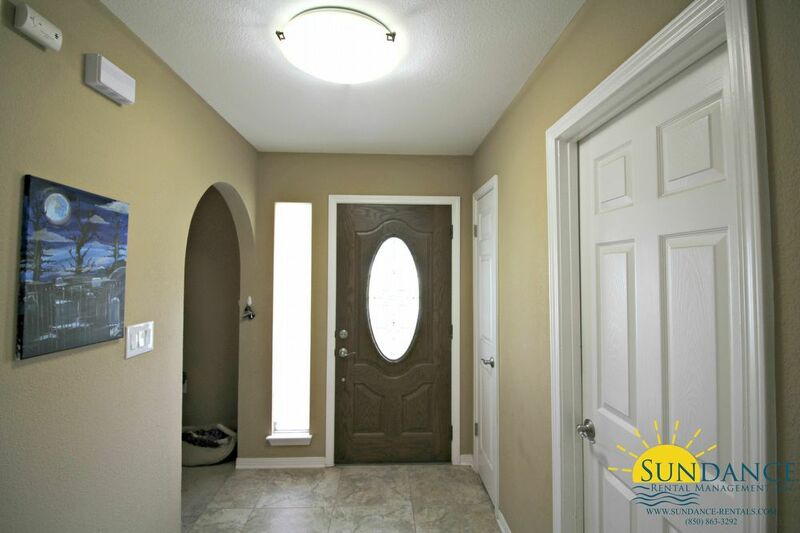 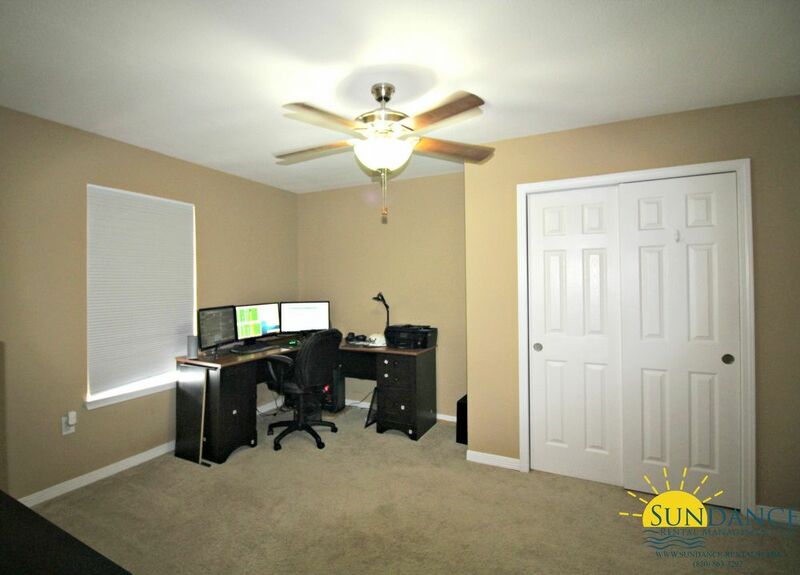 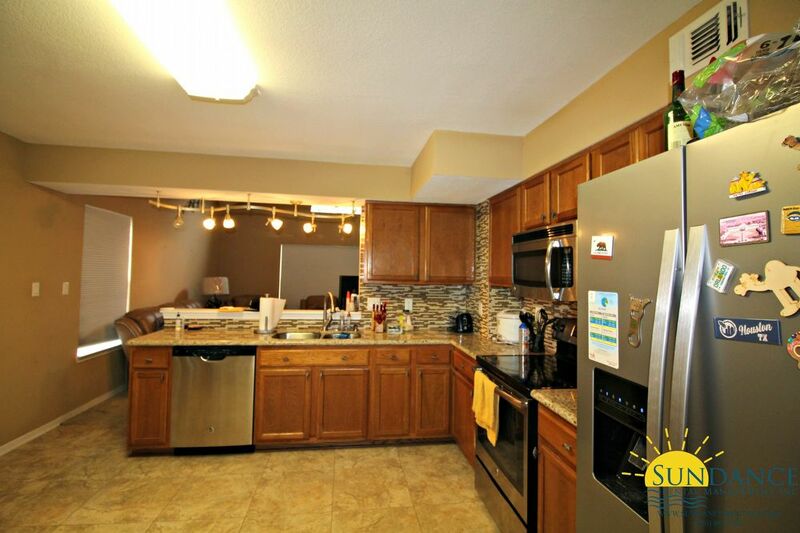 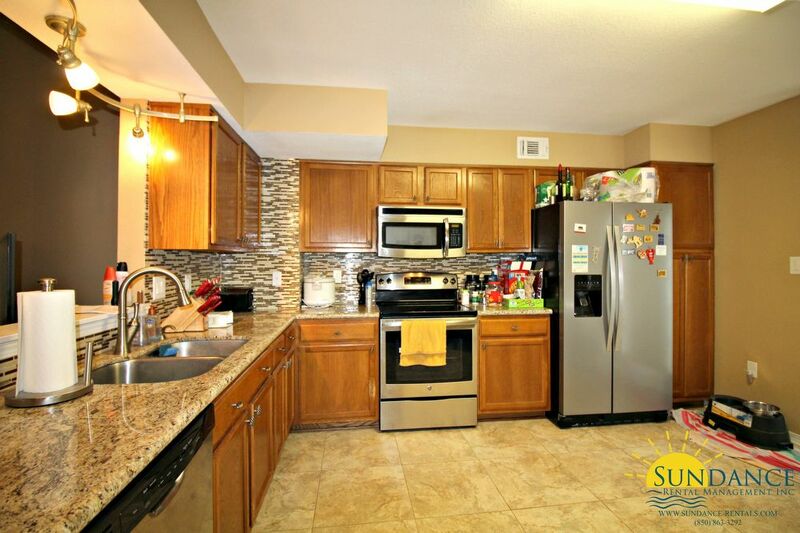 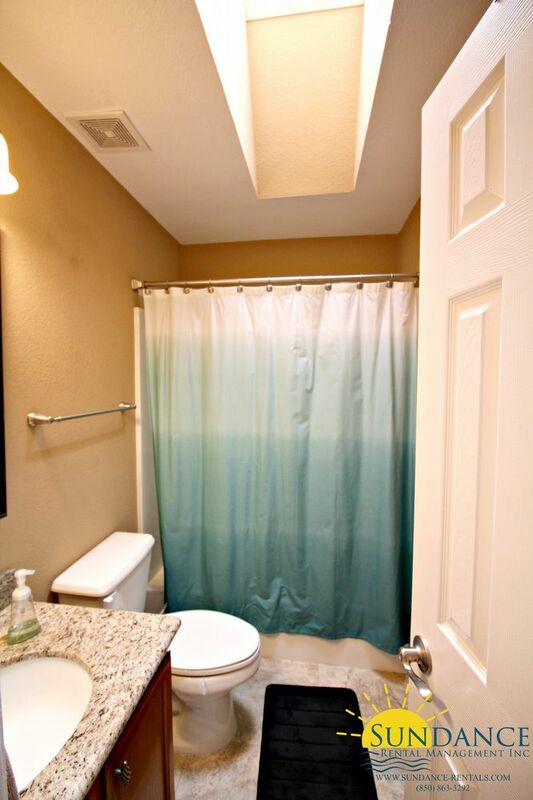 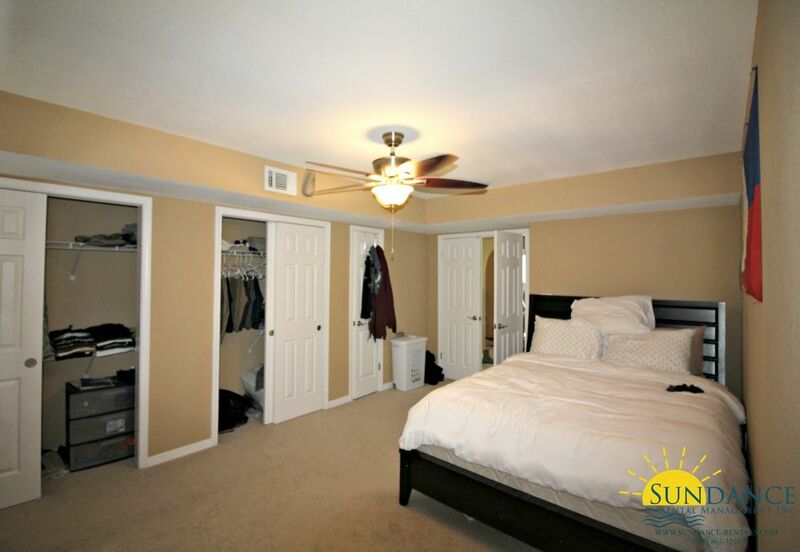 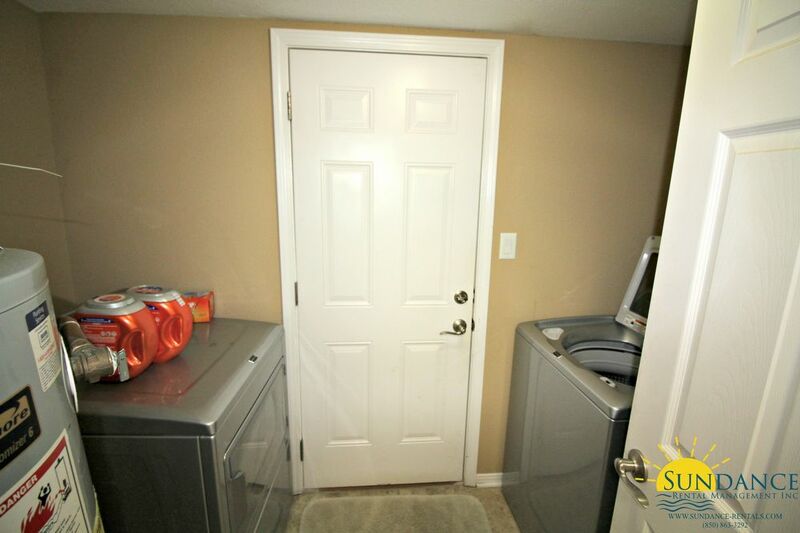 This lovely 3 bedroom 2 bathroom home offers a 2 car garage and is located in Fort Walton Beach. 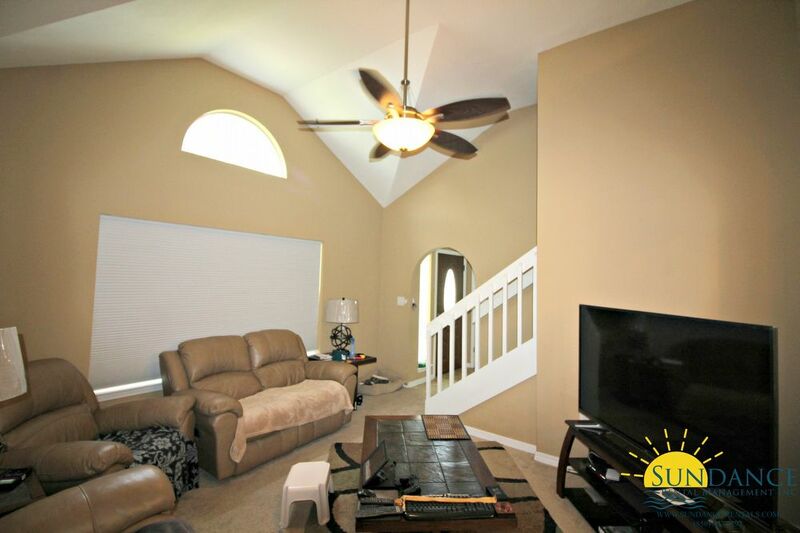 The interior offers an open living area, a spacious kitchen with breakfast bar, stainless appliances, and granite counter tops, a first floor master suite with double closets, 2 additional roomy upstairs bedrooms, another full bathroom and a laundry room with washer and dryer included (as-is). 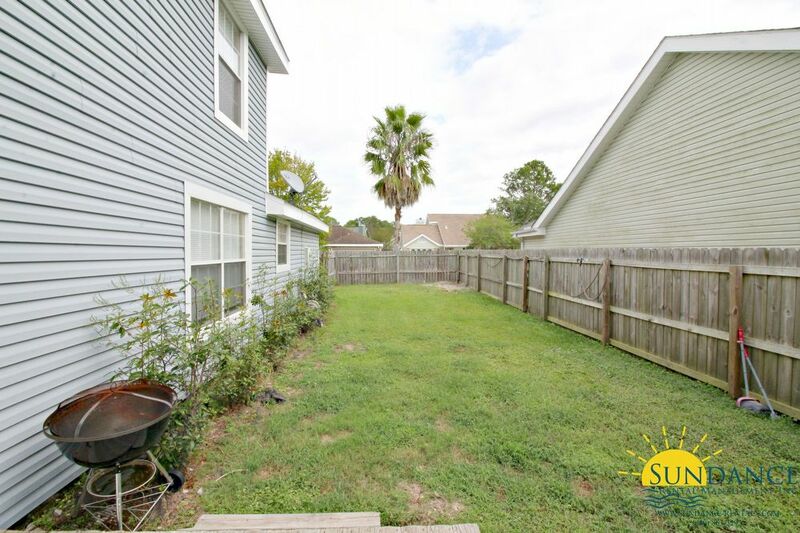 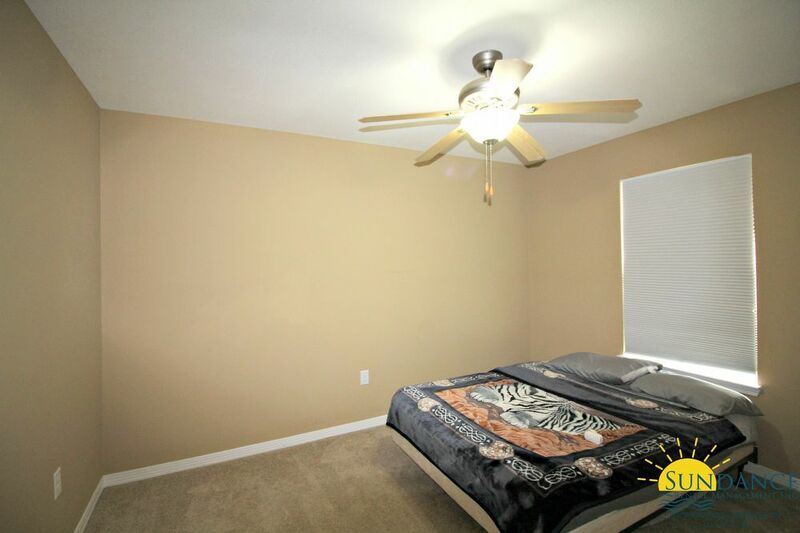 Outside you will enjoy an open deck and a fully fenced in back yard.